We have offered a fast and reliable repair service for televisions and other home entertainment products since 1970. We are justifiably proud of our long-standing record of maintaining customer satisfaction but problems and misunderstandings can sometimes arise. 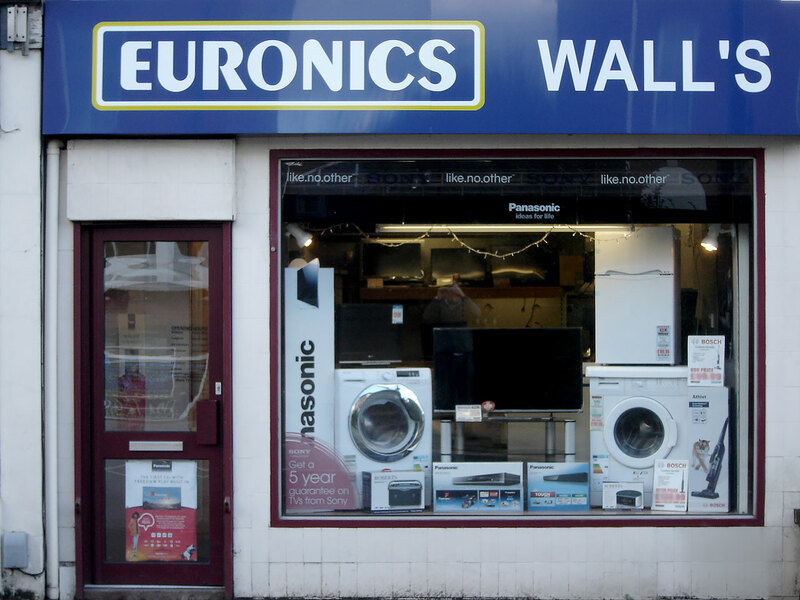 However since Wall’s is a local independent business you will always be able to contact a director or manager who will endeavour to resolve the matter to your complete satisfaction. We offer a fast and reliable repair service for televisions, audio and video products by leading manufacturers. The cost of a repair can vary considerably depending upon the complexity of the fault and the cost replacement parts however in the majority of cases it can be cheaper to repair rather than to replace a faulty product. Our fully qualified engineers will examine your product for a modest inspection fee and when required will prepare a no-obligation estimate prior to completing the repair. Please do not hesitate to give us a call when one of your home entertainment products develops a fault and we shall be happy to offer you our friendly professional advice. Remember that if you are unable to bring the faulty product to our workshop then our engineers will call to carry out adjustments or endeavour to resolve basic problems within your home. However if a workshop repair is necessary then our service can include the collection, repair, delivery and re-installation of the product. We now repair and service all leading makes of vacuum cleaners including Dyson, Sebo, Electrolux, Hoover and many more. Vacuum Cleaners will only perform to their full specification if belts, bags and filters are checked regularly. We stock a selection of bags, belts and filters at our Warwick Street shop and can order a wide range of vacuum cleaner accessories at your request. Please telephone for more information regarding our repair services. If you can't find what you want, feel free to visit the store or drop us a line anytime. If you have seen a product elsewhere but would prefer to purchase it from your local independent electrical retailer. or email sales@wallstv.co.uk, and we shall endeavour to obtain one on your behalf.